PROVIDING AFFORDABLE, QUALITY HEALTH CARE TO OUR COMMUNITY. Open Health envisions a brighter future for the communities we serve. That means providing more comprehensive services, more educational opportunities and more access to quality care. 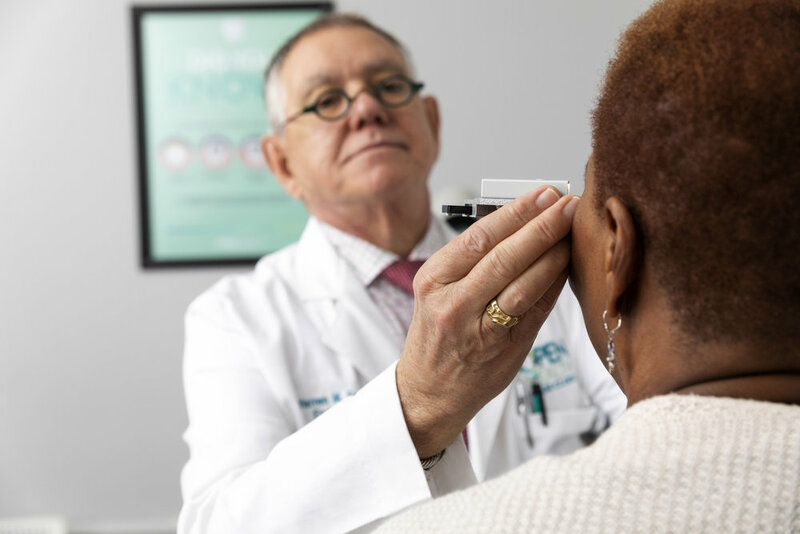 As a Federally Qualified Health Center, our experienced medical professionals are able to provide primary care and an array of specialized services to our patients, regardless of their financial or insurance status. From pediatrics, to dental, to endocrinology care, Open Health provides advanced medical services for every phase of your life and every member of your family. we have you covered, no matter what. 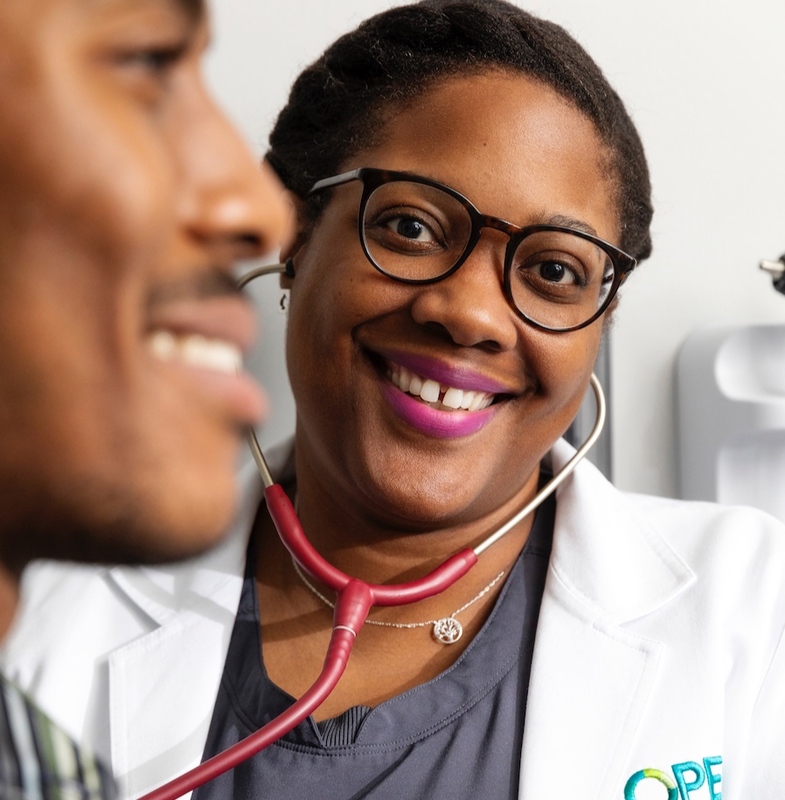 As an FQHC, Open Health Care Clinic accepts all patients – community members who are uninsured, financially disadvantaged, and those patients who have traditionally struggled to access healthcare – through the use of a sliding-fee scale. To learn more about qualifications and requirements, please click the link below.